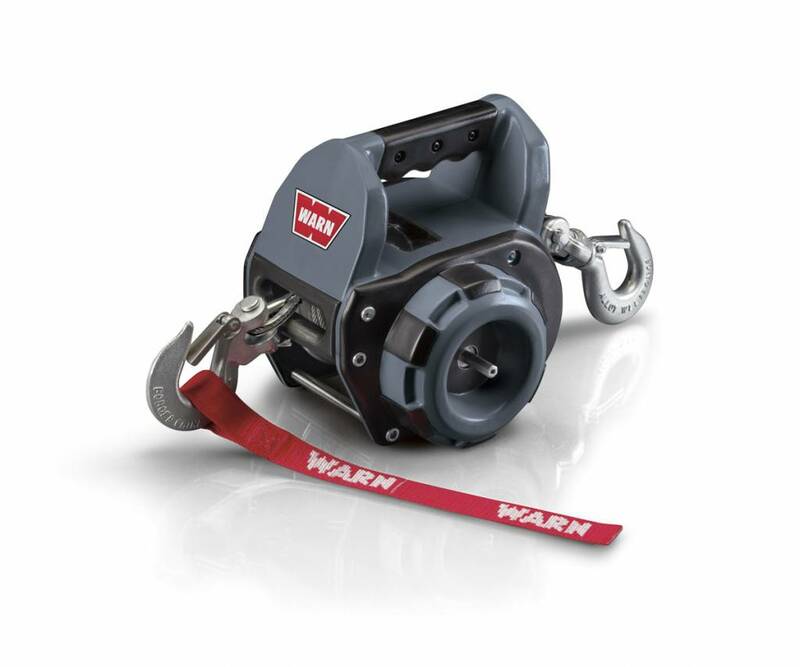 Manufacturing, Research & Development: Warn operates over 400,000 sq. 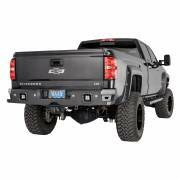 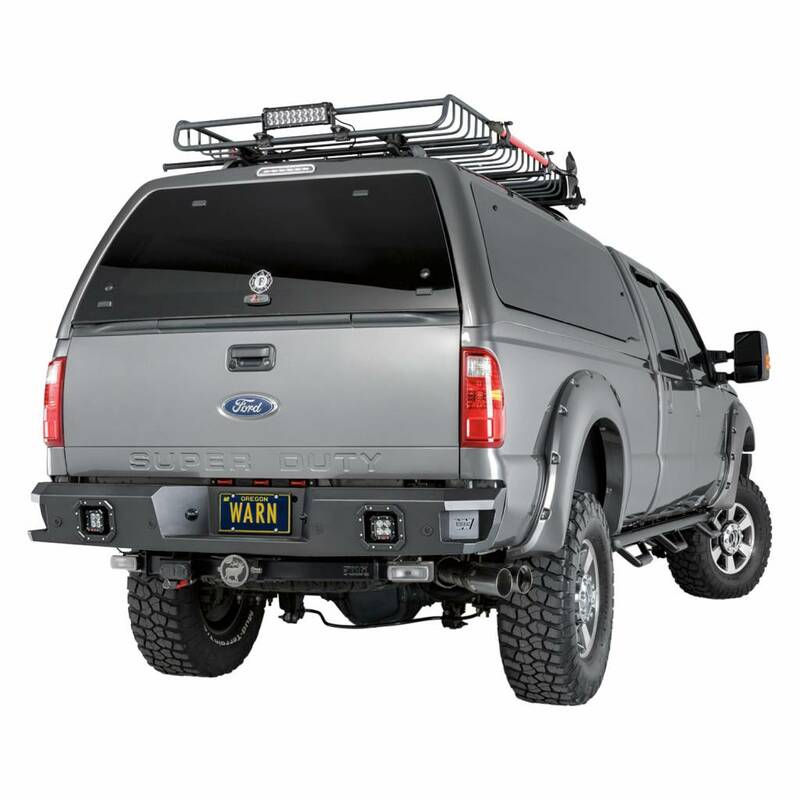 ft. in two Oregon manufacturing facilities and a technical facility in Livonia, Michigan. 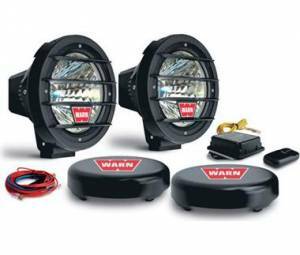 Warn holds quality certifications for ISO/TS 16949:2009, ISO 9001:2008, and environmental certification ISO 14001:2004. 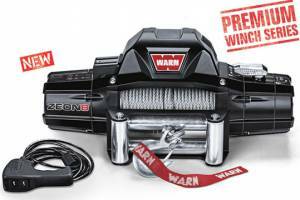 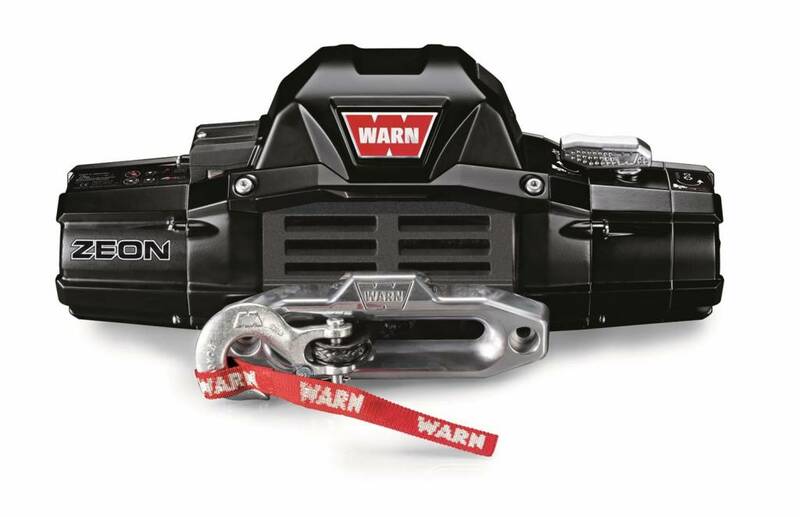 Warn has over 110 patents, and continues a long history of new product innovation. 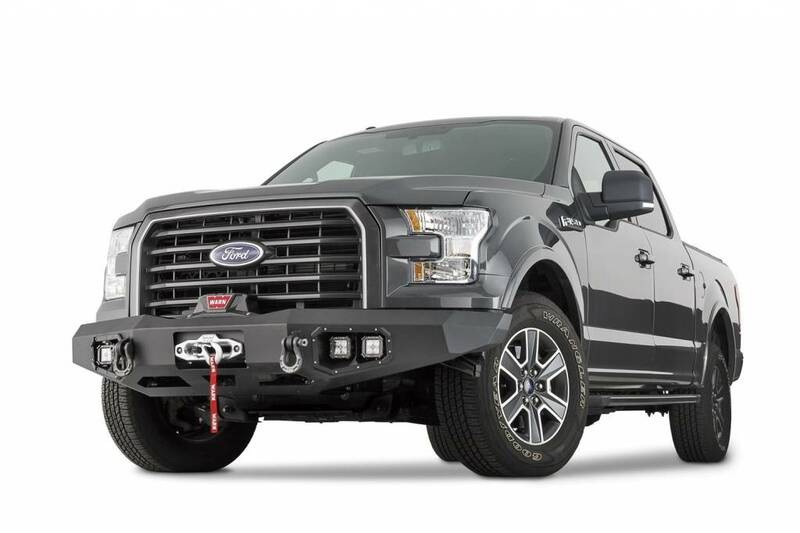 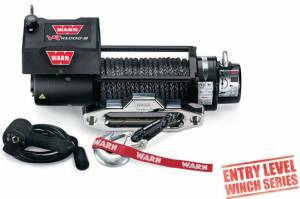 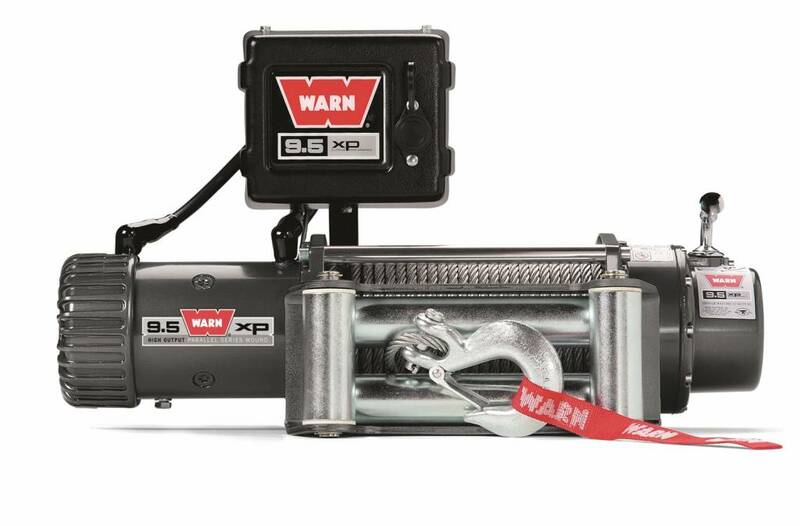 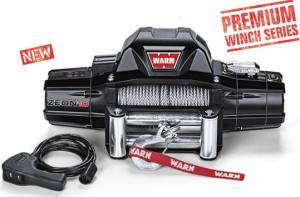 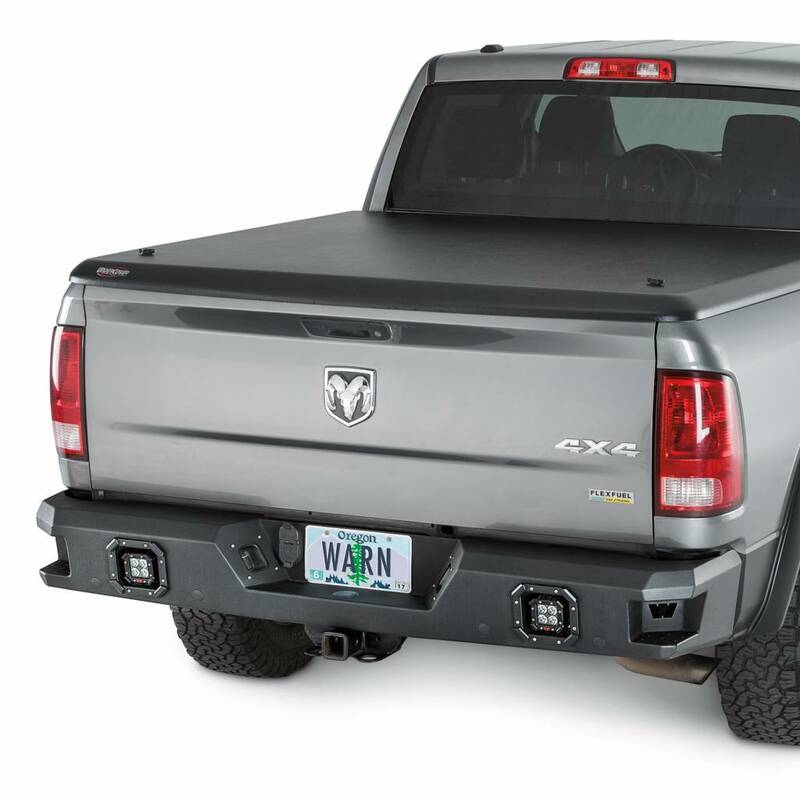 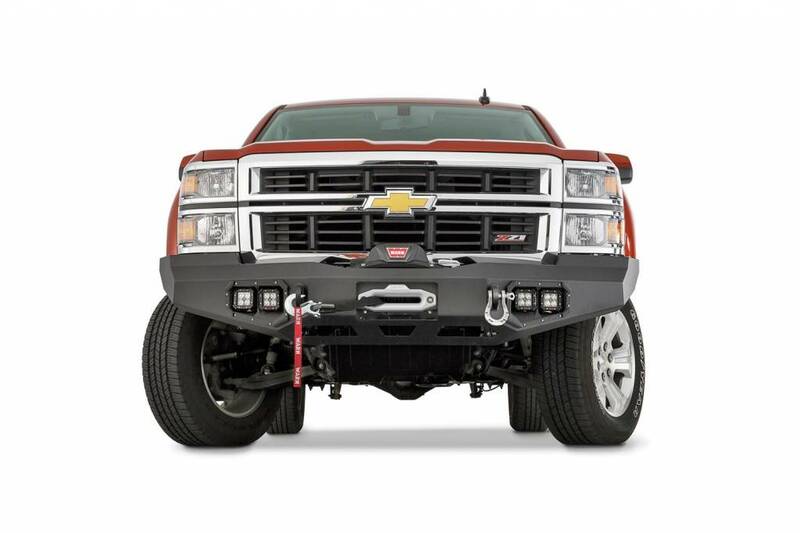 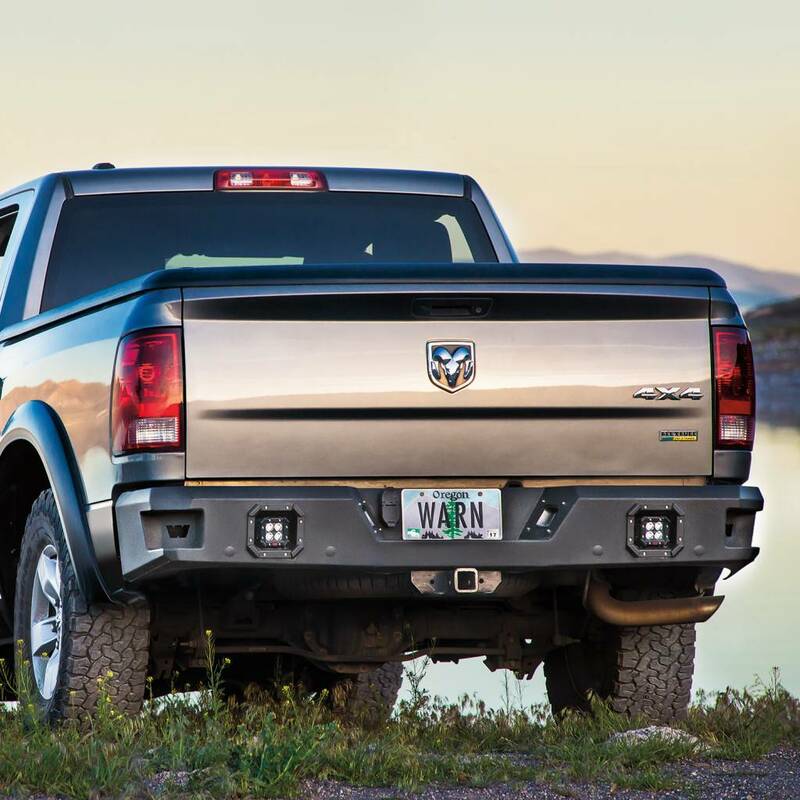 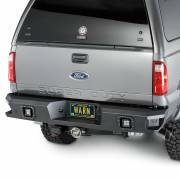 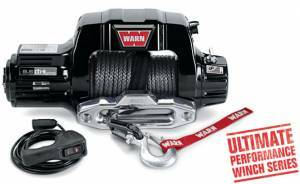 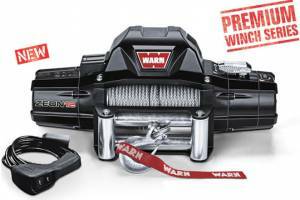 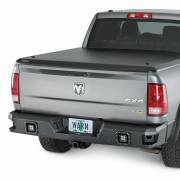 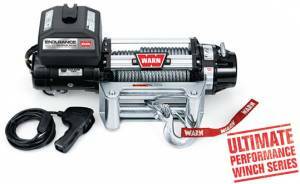 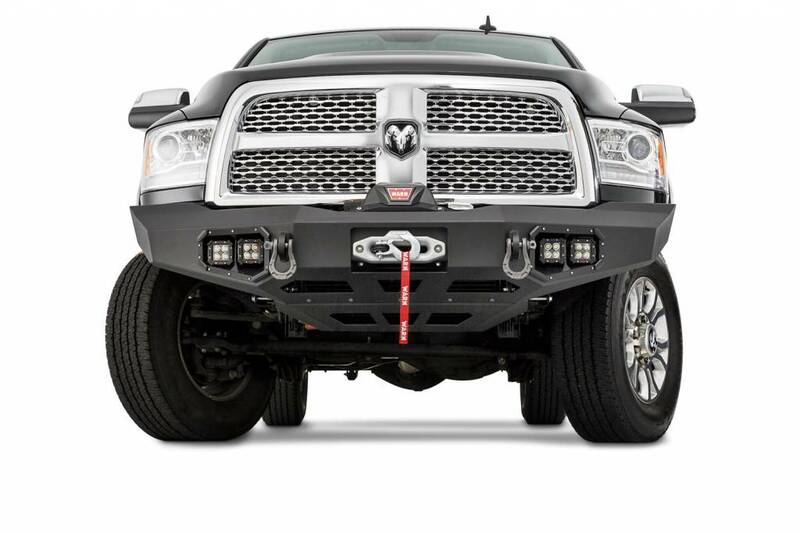 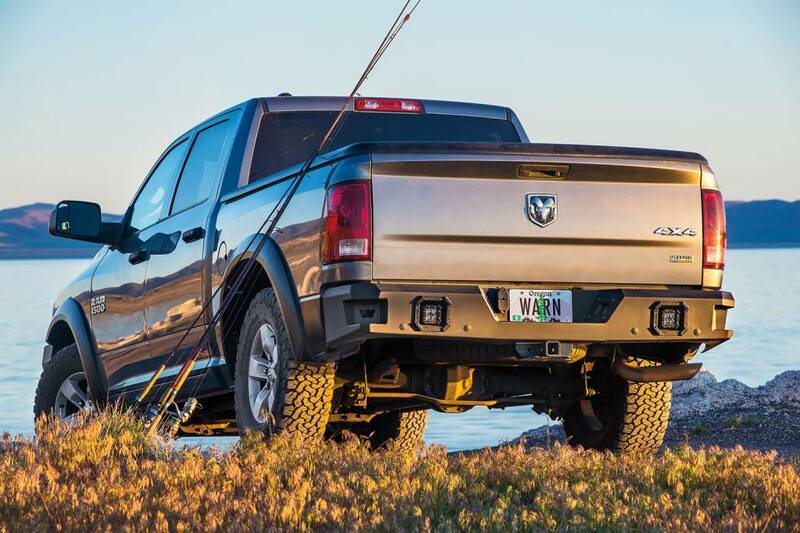 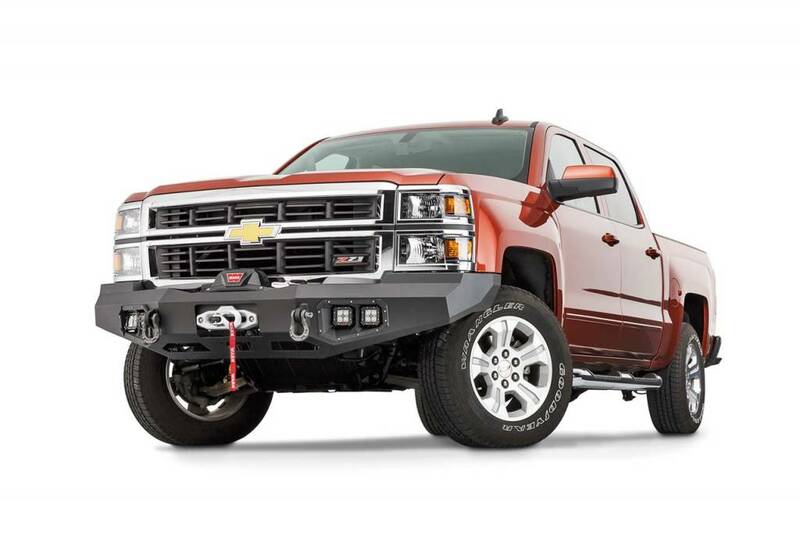 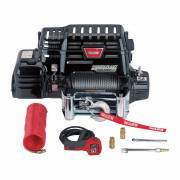 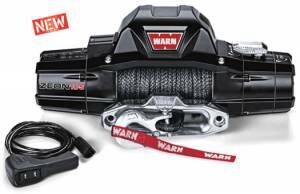 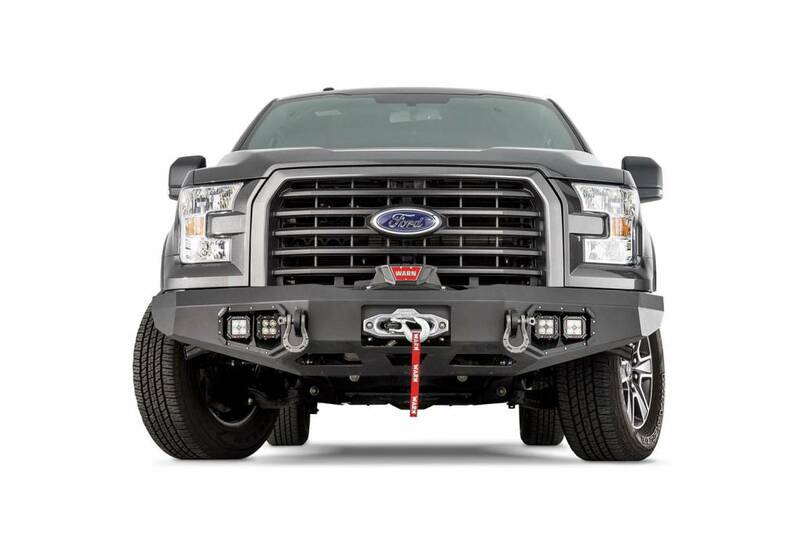 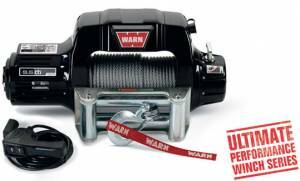 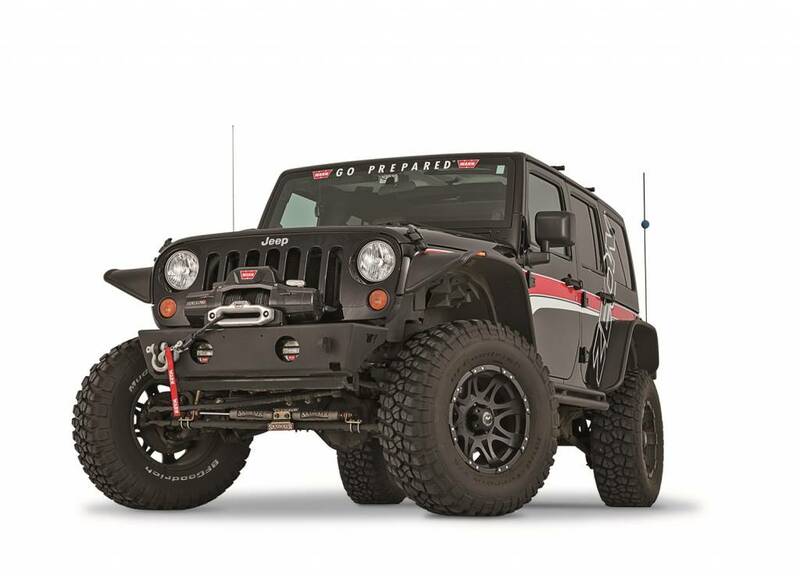 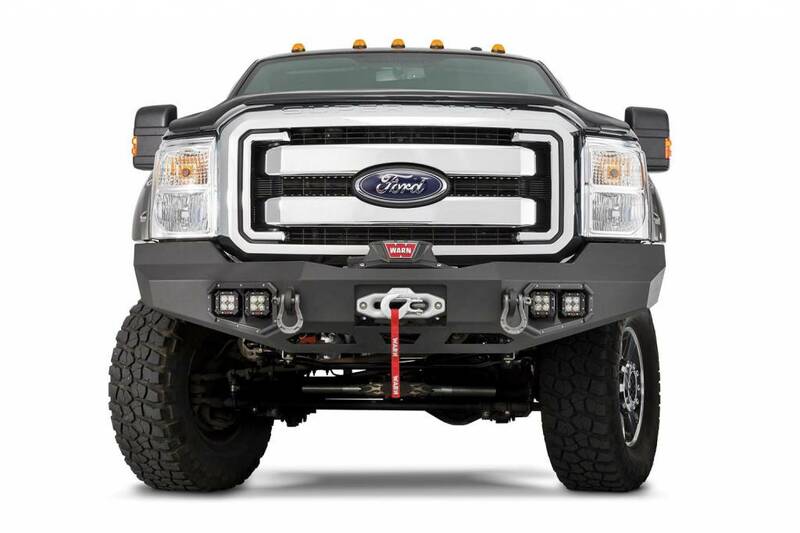 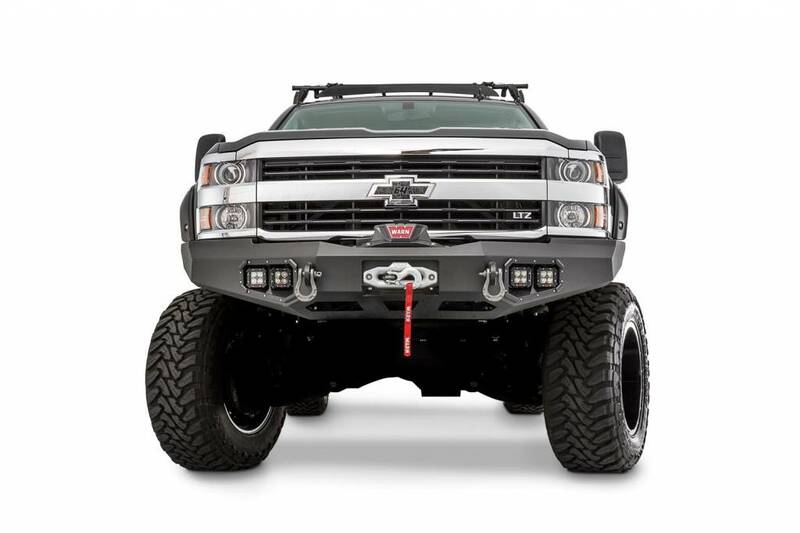 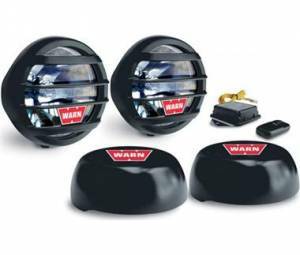 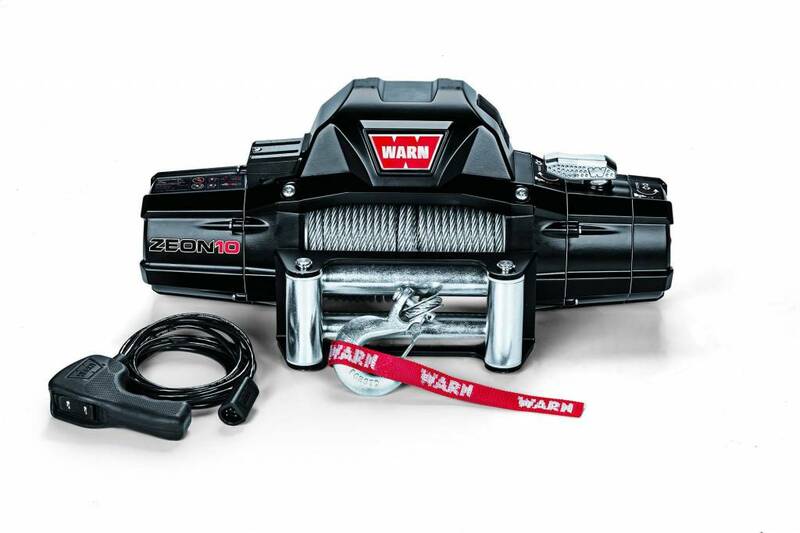 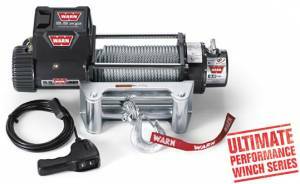 Sales & Service: WARN products are distributed primarily through distributors and OEM's such as Ford, AM General, Chrysler, Kia, Land Rover, Oshkosh, Navistar, Arctic Cat, Bombardier, John Deere, Kawasaki, Kubota, Polaris, Suzuki, Yamaha and Honda. 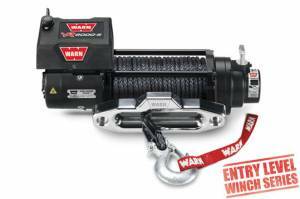 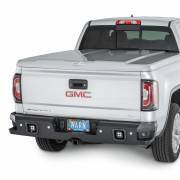 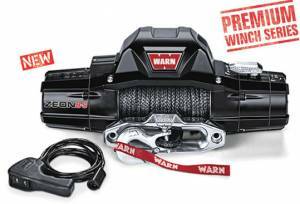 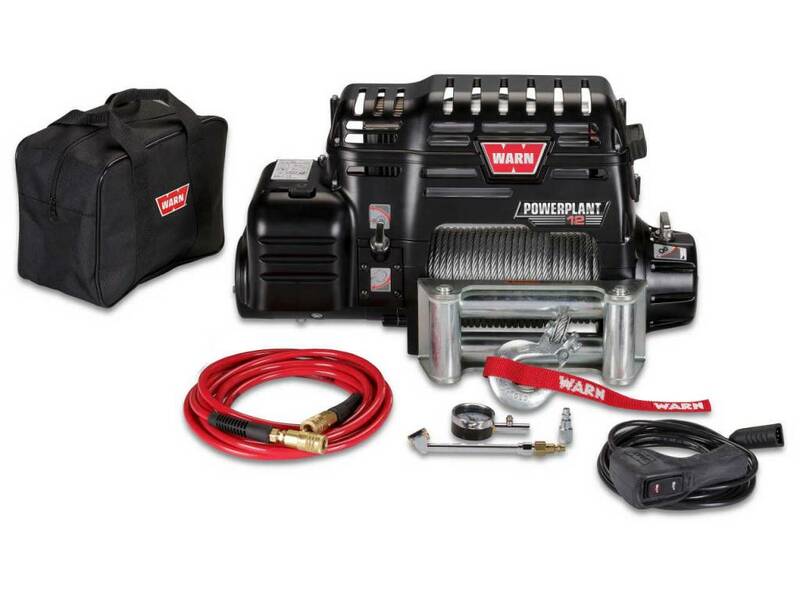 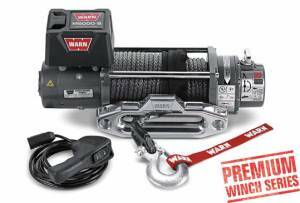 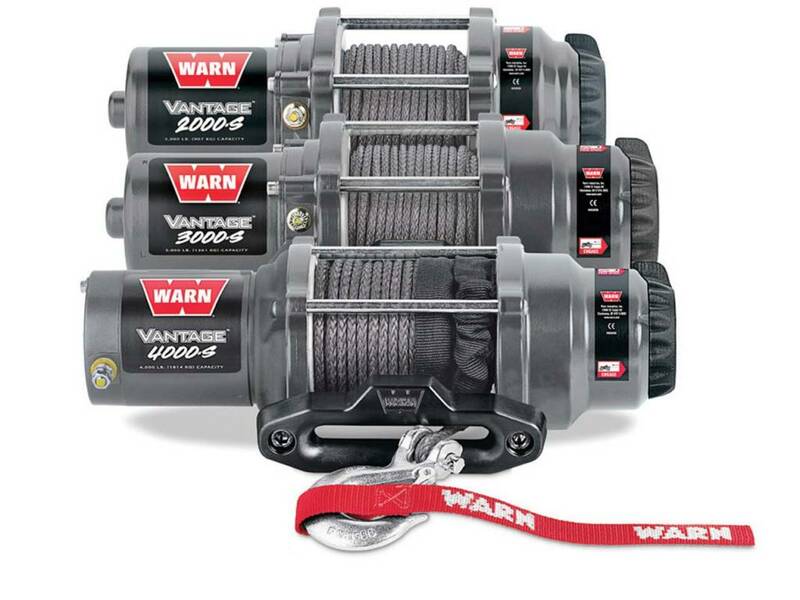 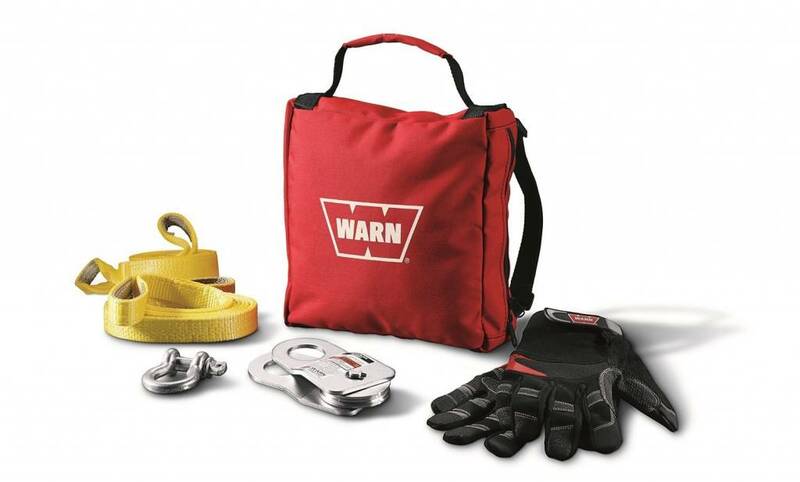 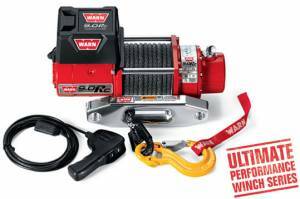 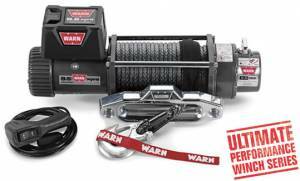 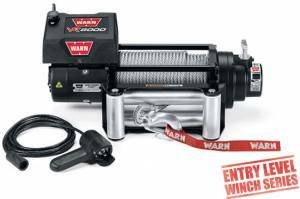 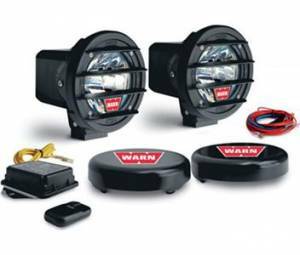 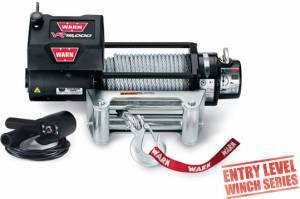 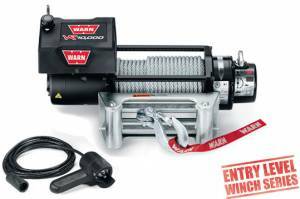 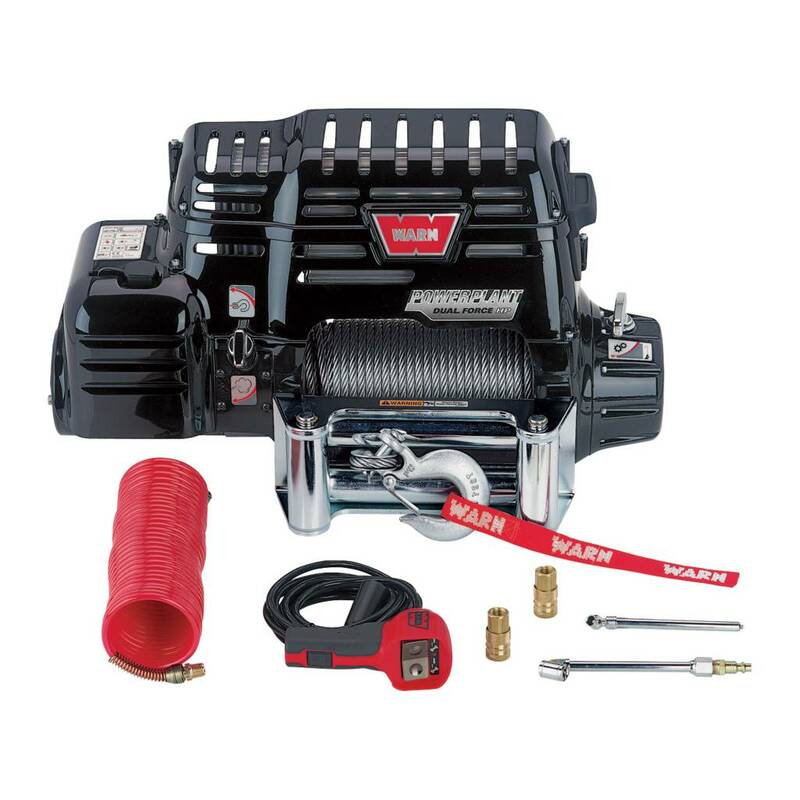 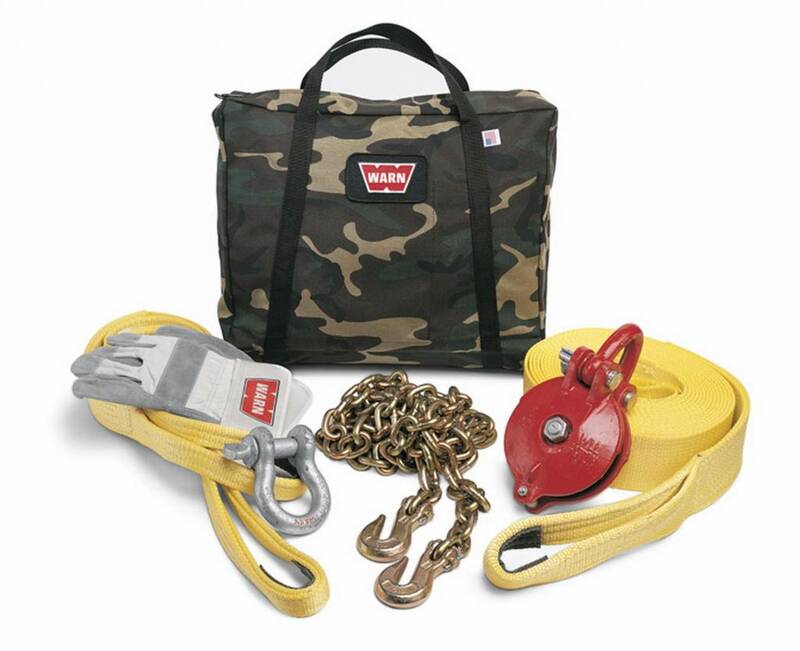 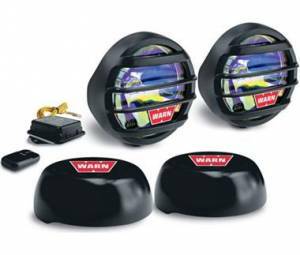 In North America, Warn has a Red Letter dealer program, comprising of elite retail outlets that provide consumers with the highest level of WARN product and service.